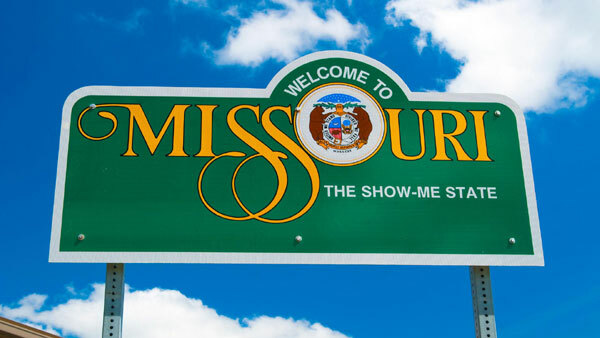 The new Missouri bill, titled HB 1719, requires a Professional Employer Organization (PEO) or PEO groups to maintain a positive working capital. If the PEO or the group fails to do this, then it may provide a surety bond or other security in an amount sufficient to make up the deficiency, plus $100,000. The bond secures the PEO’s payment of all taxes, wages, benefits, or other entitlements due to or with respect to covered employees. The new law also addresses occupational licensing reform.